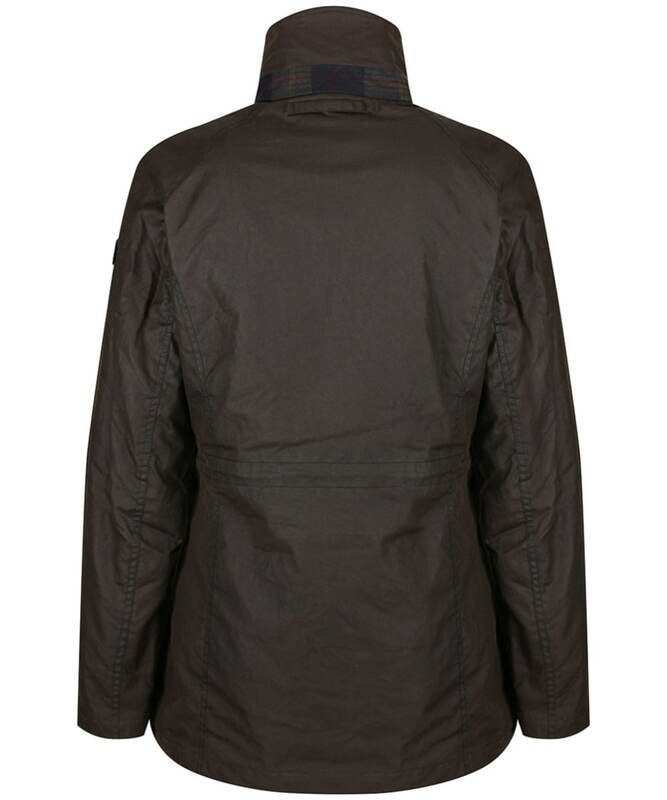 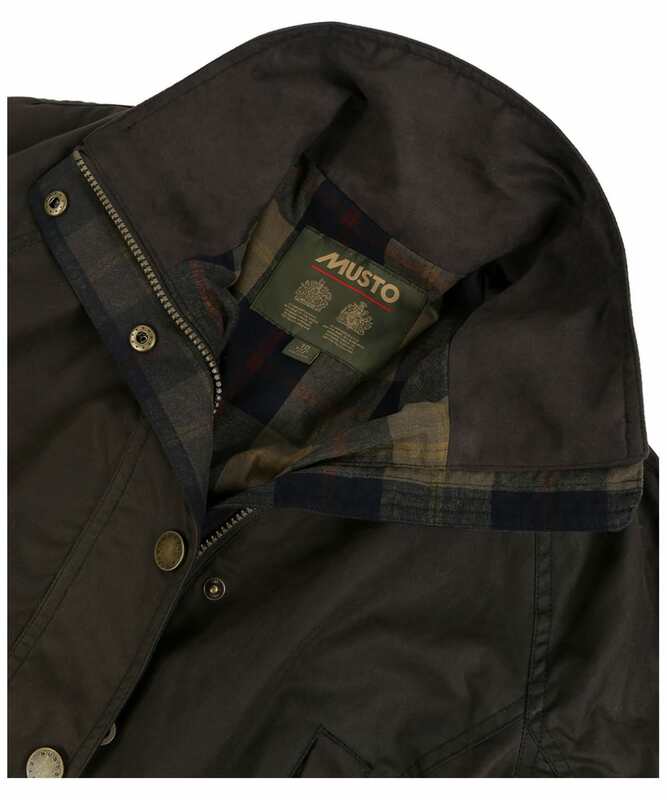 Crafted from oil cloth twill that is softer and more durable than traditional canvas jackets, the Musto Berkeley BR1 Oil Cloth Jacket is crafted from a waterproof and breathable fabric, which has a 'waxed' appearance without the weight and maintenance. Take advantage of the draw cord waist on colder days to trap in warmth and to offer a fashionable, feminine finish. 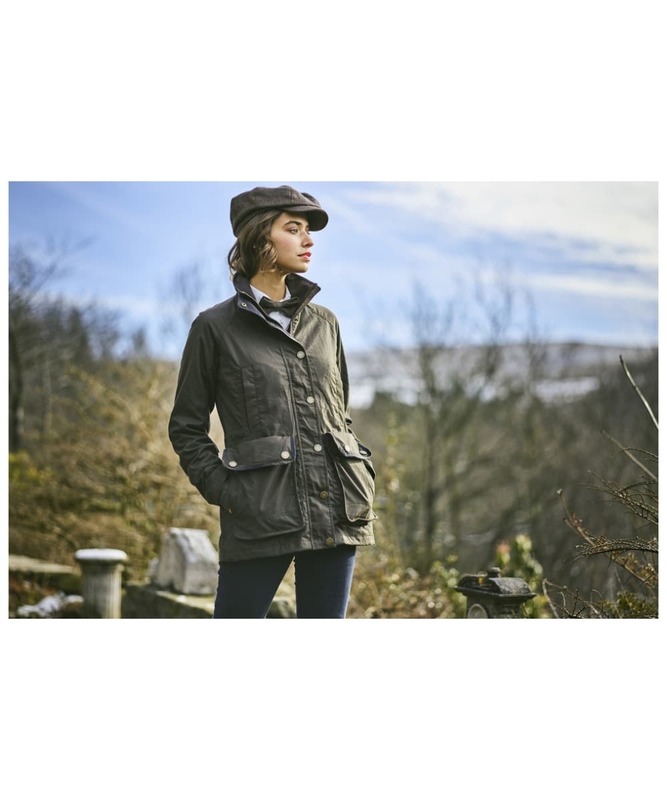 The check lining offers that ultimate country feel, as well as offering exceptional heat retention thanks to the cotton construction. 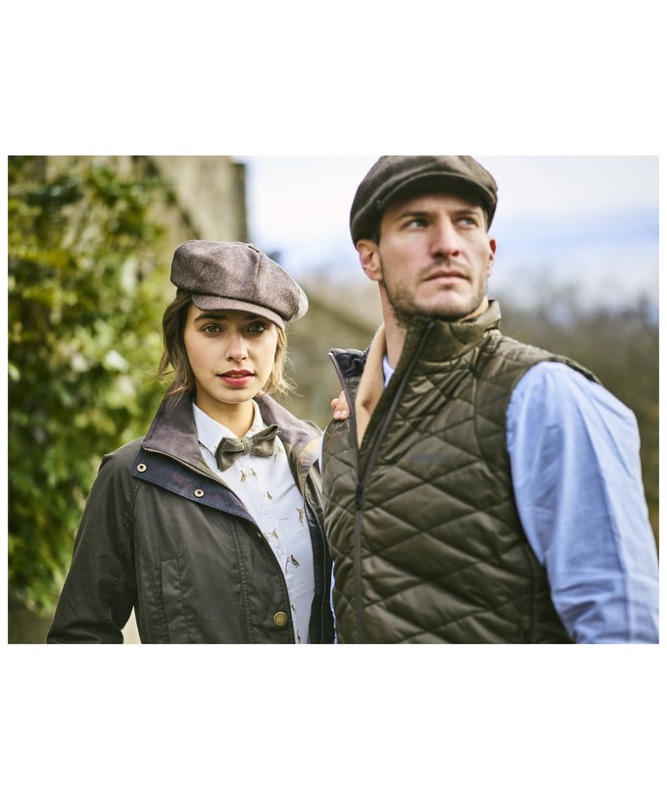 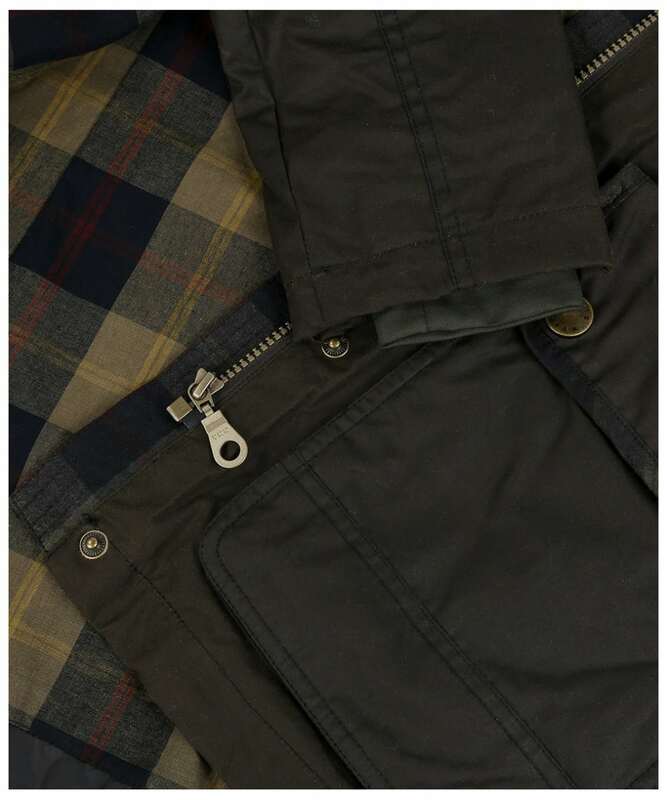 The Berkeley BR1 Oil Cloth Jacket is finished with fleeced lined hand warmer pockets for added protection from the cold, and two large bellow pockets which will ensure you can keep your essentials close at hand.